Simple and convenient payment solution for parking, where the customer can pay by calling on the unique code on the parking ticket. 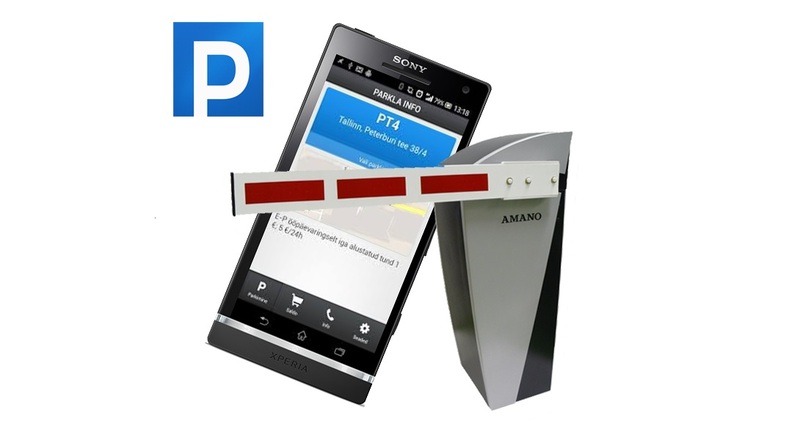 This system is suitable for everyone who would like to build a closed parking area or want to change their existing parking system for a new one. Choosing Ellore’s software solution is fast and inexpensive because there is no need for additional developments – mobile payment solutions for Amano machines is already available.